If I gave you diamonds and pearls, would you be a happy boy or a girl? Well yes actually, and at The Dorchester Spa there is no need to choose for one can have both. After a hearty breakfast at neighboring CUT at 45 Park Lane with the charming Jonty I found myself in the opulent and tranquil surroundings of The Dorchester Spa. 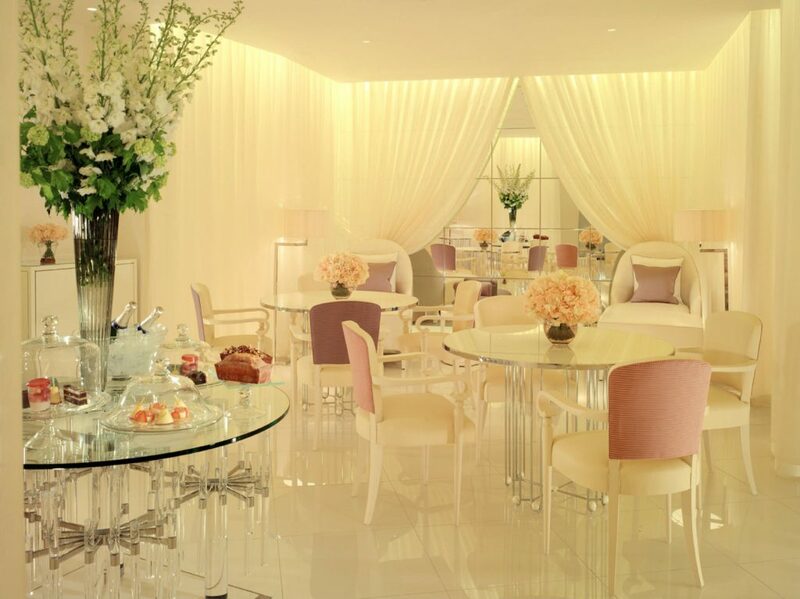 The Spa reopened in 2009 after a complete transformation, bringing an exclusive pampering destination to London. It exudes 1930s Art Deco glamour much like the rest of this iconic hotel as well as providing that contemporary edge. Unique aspects include a chandelier of South Pacific pearls and an indulgent Spatisserie with the ethos ‘a little bit of what you love is good for you’, well a ‘little’ is not enough for this Lady, pearls are beautiful but I also want diamonds. It was lucky for me then that my treatment was to be the Carol Joy London Flawless Facial with diamond dust. 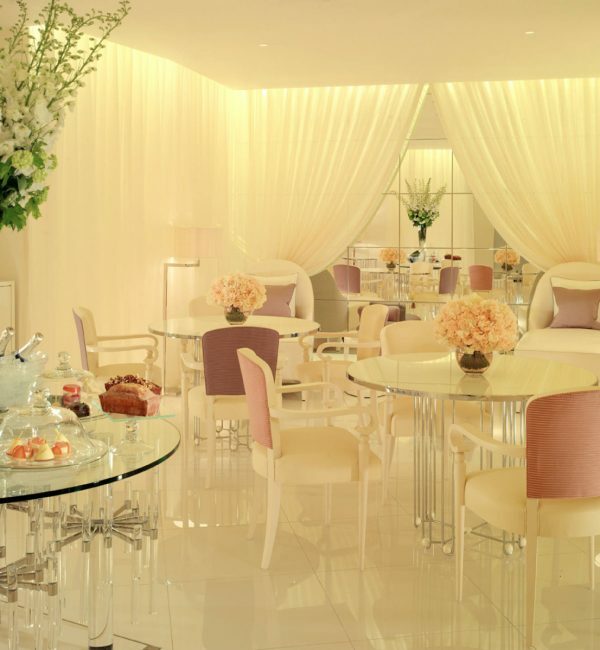 At The Dorchester Spa, the Carol Joy London Flawless Facial is a one hour and forty minute luxurious treatment that combines the use of a personalised collagen mask with the exclusive boost and seal patches. 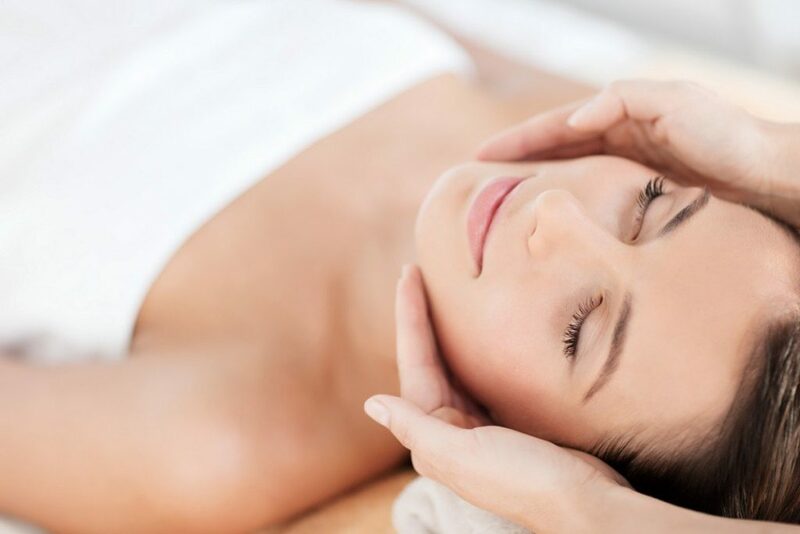 Working in synergy to produce the most outstanding and immediate result, this relaxing yet highly intensive facial include a soothing, lifting and sculpturing face and décolleté massage. The collagen mask, infused with the powerful IV Ever Serum, highly concentrated in diamond dust, is applied to stimulate the skin’s collagen production. This treatment aids cell regeneration and provides intensive hydration resulting in a flawless youthful radiance. Perfect then for a Lady like me who likes sparkle. My attentive and experienced therapist Clarissa comes to collect me from reception and shows me through to the ladies changing rooms, no ghastly white clinical lockers and facilities here; the changing room replicates a private boudoir with glass tables and ornate mirrors decorated with pearls. I change into my plump cotton robe and slippers and make my way back to the waiting area where one fills out the necessary paperwork; Clarissa then assorts me to my treatment room that also has those delicate Dorchester touches like a stand for hanging your robe and a chiffonier that houses the sink and beauty products. I lye down on the treatment bed, it is soft and indented; it can also be heated if one so chooses. Clarissa then runs through the process of the facial and then examines my skin as to type; I suffer from dry skin so Clarissa adapts the treatment. We start with cleansing with Carol Joy IV Cleansing; fresh smelling this preps the skin for the rest of the treatment. Next up was the IV Lifting mask that is accompanied with a steam machine that blows hot moistened air on to the mask thus cleansing the pours. This was somewhat of an odd feeling, like being in a tropical jungle. Clarissa then removes the mask with warm face cloths to apply the next mask, the collagen mask. Cut to size according to your face this is placed on to your skin for around 20 minutes. I did somewhat look like the English Patient, but the mask was cool, and very welcome after the heat of the clay mask. While the mask was working its magic Clarissa gave me a neck and arm massage with IV Touch of Tenderness; fragrant, soft and moisturizing, it was not long before I found myself drifting off. Clarissa then removed the mask and cleansed my skin again before applying the final stages, IV Ever Day serum and IV Day Care cream. The serum was smooth and not oily and the cream was light enough for day wear, my skin felt as smooth as silk. Clarissa then gave me a mirror so I could see the results; well I have had a few facials but none have been so instantly quantifiable as to results. My skin was glowing, no, sparkling! Clarissa then showed me to the relaxation area, a lavish room dressed in shades of deep navy with chaise longues and day beds. After chilling there for a while and enjoying a cup of green tea or two I realised that it was unfortunately time to leave – time stands still for no Lady in London and I had a lunch engagement. I made my way back to the changing rooms, showered, pampered and blow-dried and begrudgingly left the perfect pearl that is The Dorchester Spa. I will however be back very soon for this diamond in the rough had been cut and polished and fit for frosting any luxurious establishment. I was indeed a very happy girl. 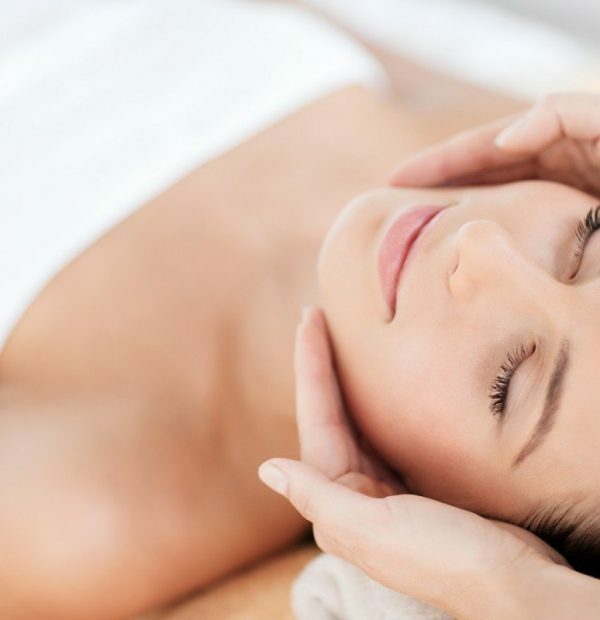 The Carol Joy London Flawless Facial £195 for 1 hour 40 minutes. To make a reservation for Carol Joy London Signature Facial, please contact The Dorchester Spa on +44 (0) 20 7319 7109 or email at spa.tdl@dorchestercollection.com.